Speakers are the core of your meeting or conference experience. A good speaker can be what makes your conference exceptional, while a bad speaker can be the one thing that drags everything down. This is why your first step is to carefully select your speaker to ensure they will fit your audience, engage participants and boost the overall quality of your event. 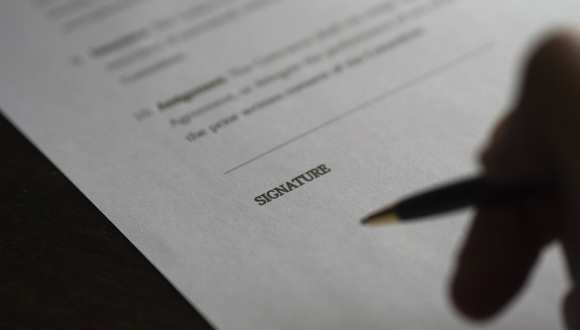 When getting the speaker to sign the agreement, it’s good to ask for permission to post the presentation on a website following the conference or distribute the recording and speaker materials. You can also ask for permission to photograph the presenter during their talk to have promotional photos for future events. There are things you will need from the speaker – the earlier you ask for them, the easier it is on everyone. This can include a bio (most should have one already prepared), an abstract of their presentation, a copy of the presentation itself for safekeeping and a reminder to bring the most recent one on the day of the presentation with deadlines. Facility requirements will vary from speaker to speaker. These may include A/V equipment requests, an internet connection and room set-up. This is also an opportunity to find out if they have any dietary restrictions or other requests. A speaker agreement can be a life saver for both you and your speaker as you move forward and get closer to the event. The agreement should include the details you’ve collected about the speaker’s needs and permissions. It should also include the program details such as presenter’s name, presentation title, date, time and location. Speaker fees, including the session fee, and reimbursement for related expenses such as travel, accommodation and mileage should also be clearly stated near the top of the agreement. The agreement should be signed by an event organizer and the speaker, and copies should be distributed appropriately. When in negotiations with the speaker or agencies, don’t forget to ask about getting the speaker to do pre-event interviews with the media and to help promote your event through social media. Pay attention to the details provided. There will be an opportunity to gently remind your speaker of some bad habits that are best to avoid. Reading notes or slides will deflate a presentation in no time. 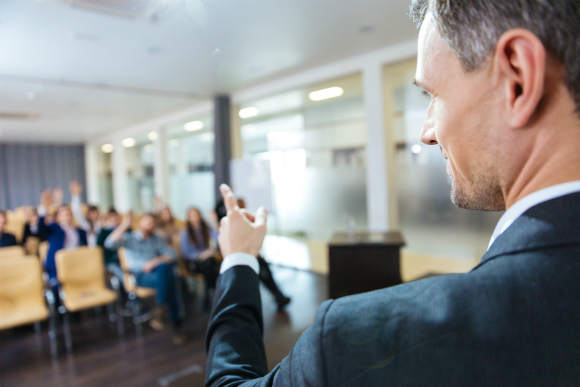 Similarly, a speaker should not be there to sell something or talk about their firm – a good presentation will boost the firm on its own. At the end of the day, the success of your event depends on this relationship working well. Always remember to work towards mutual respect and, if it doesn’t work out, don’t feel bad about not hiring the speaker in the future. This entry was posted in Event Branding & Marketing, Event Operations, Social Media & Technology, Speakers & Entertainment and tagged conference, event, Karen Turner, speaker.